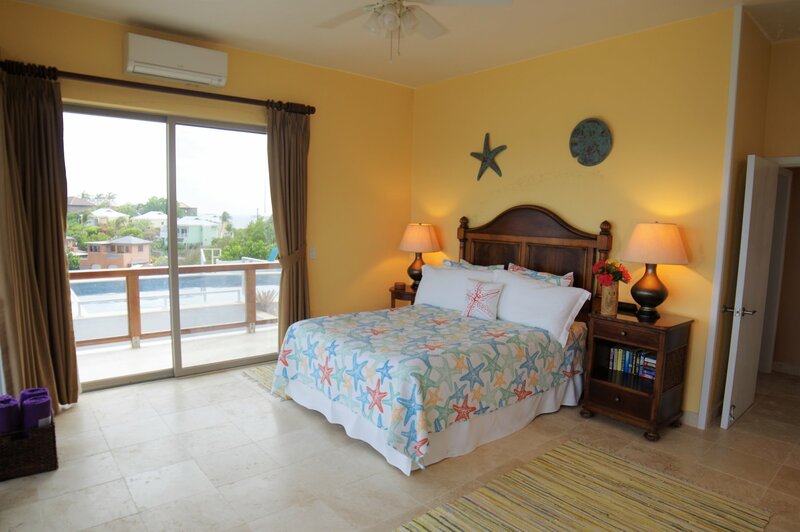 Only 5 minutes from Cruz Bay, the views are incomparable, and most afternoons you can see ocean life from the decks. We love taking the 220 stone steps down to the beach and clambering around the rocky shore. 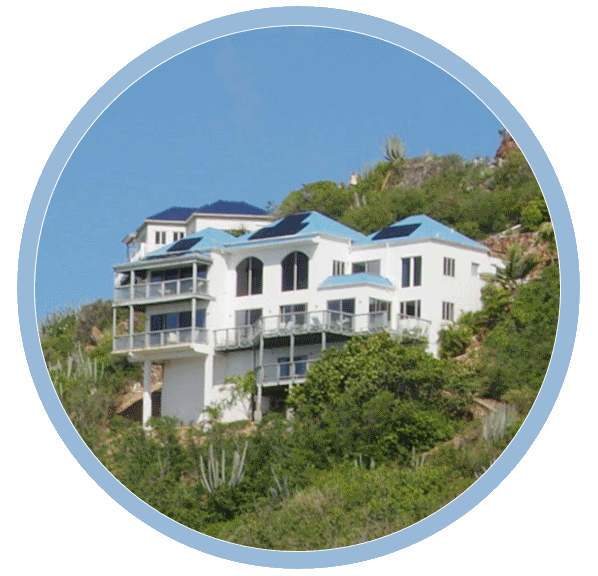 We strive for minimal impact, with solar power, rain water collection, UV water purification, and a low water use landscape. We hope that you will enjoy Oceanport as much as we do. We so enjoyed returning to the beautiful Oceanport villa. 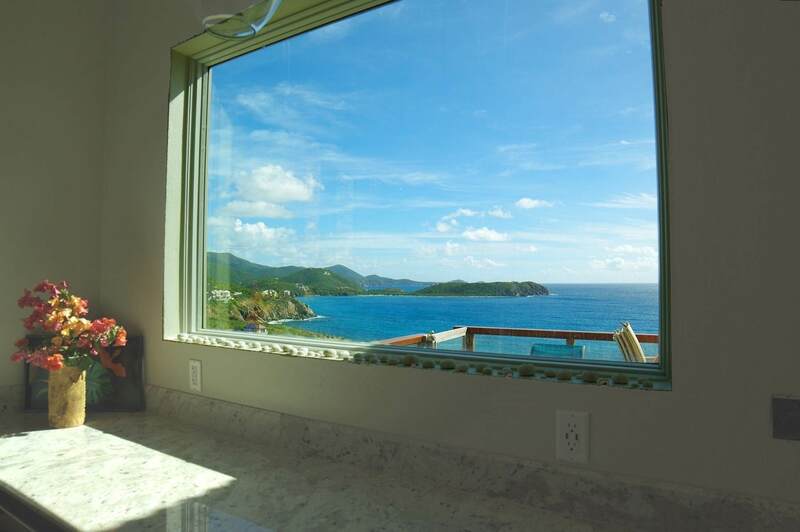 Stunning views, southerly breezes and the sound of the ocean surf combine to make this the most desirable location on St. John. 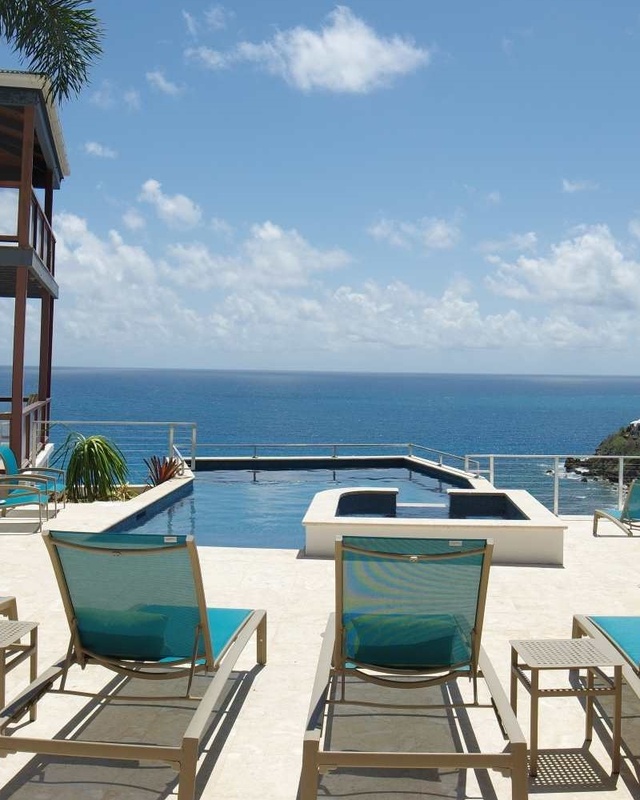 Added to that, the owners have totally redone the property with a gorgeous new pool and spa – we found it hard to drag ourselves away to head for the North shore beaches! 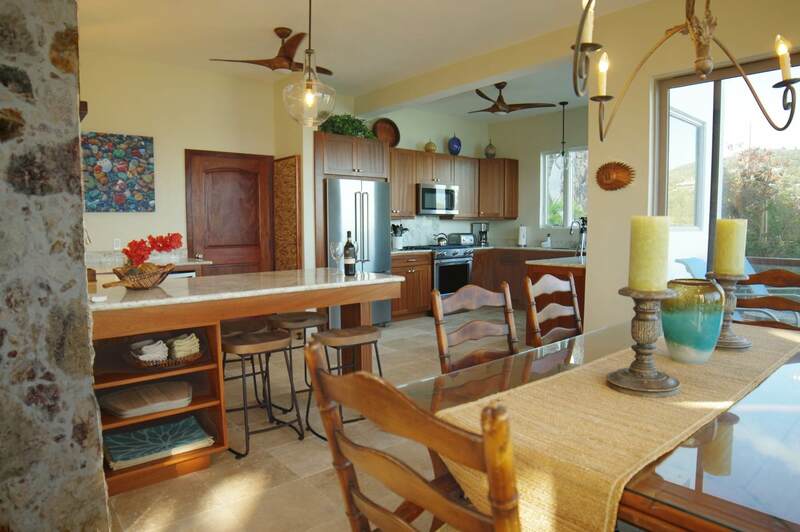 Cooking was a pleasure in the remodeled kitchen – every detail seemed to have been considered. Snorkeling in Hart Bay is some of the best on the island. We love the island of St. John and our thoughts and prayers were with her in the last year as she worked to recover from the devastation of the 2017 hurricanes. It was truly a pleasure to be here once again and we look forward to many more visits. 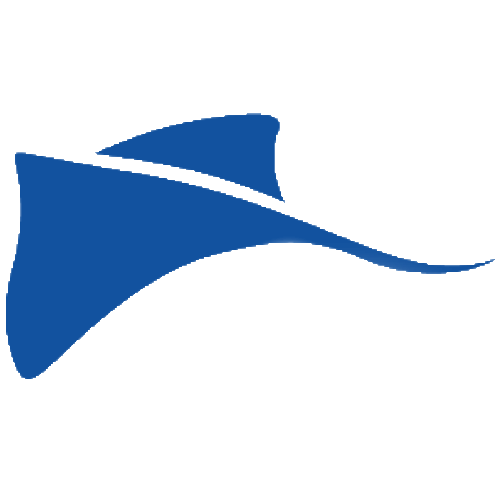 We highly recommend Oceanport. We are a family of 5 with two college age adults and a teenager, but Oceanport would be a great choice for anyone. 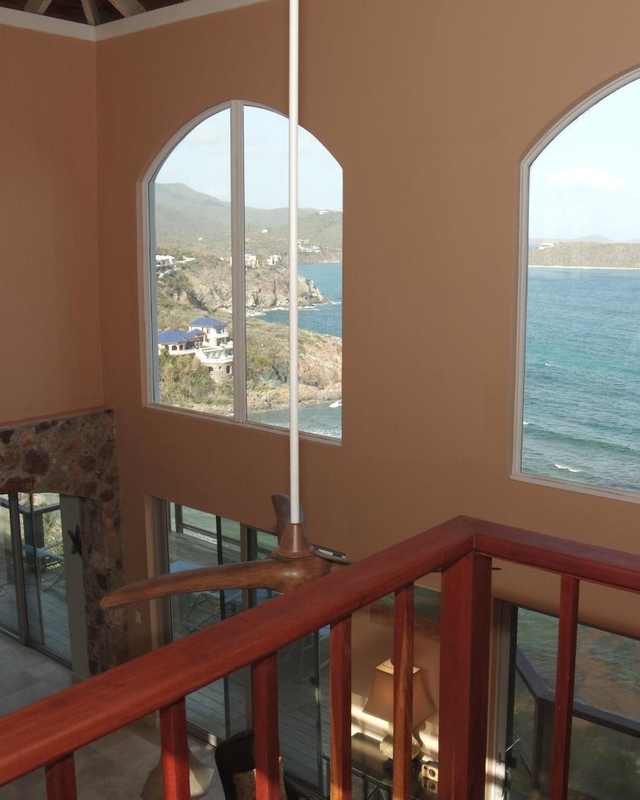 There are gorgeous unobstructed views of Hart Bay from every room. 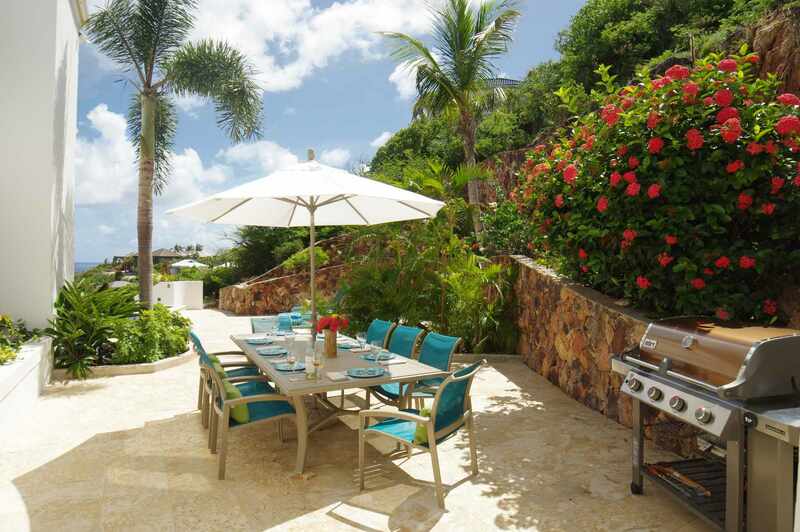 The pool, surrounding patio, and decks are spacious with gorgeous landscaping. 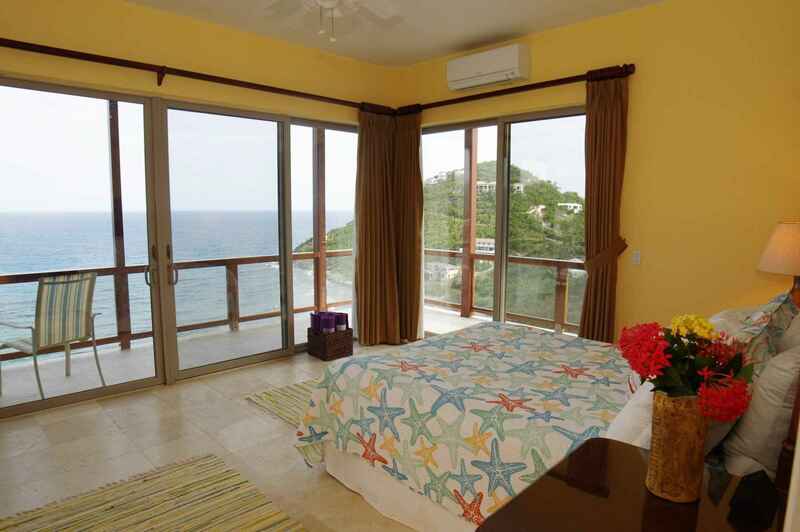 The house is a convenient drive to the town of Cruz Bay and the National Park. You will need to use a four wheel drive vehicle for just about everywhere on the island. 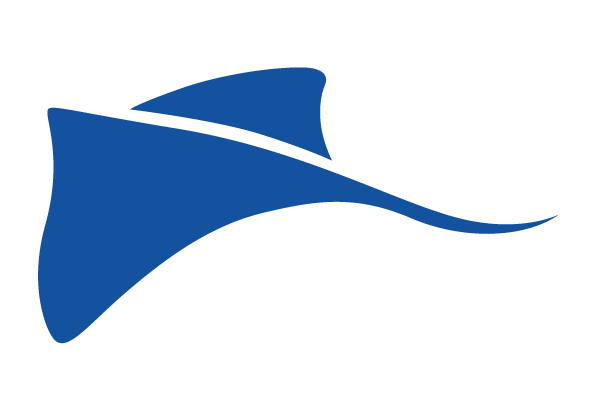 The agent for Oceanport was a delight to work with and helped us schedule the taxi from the St. Thomas airport and the jeep rental. This made for a seamless trip from the airport to the house. There were even snacks waiting for us in the spacious well appointed kitchen upon our arrival. This was our first visit to St. John and it was an incredible visit to paradise. Oceanport was a perfect choice. 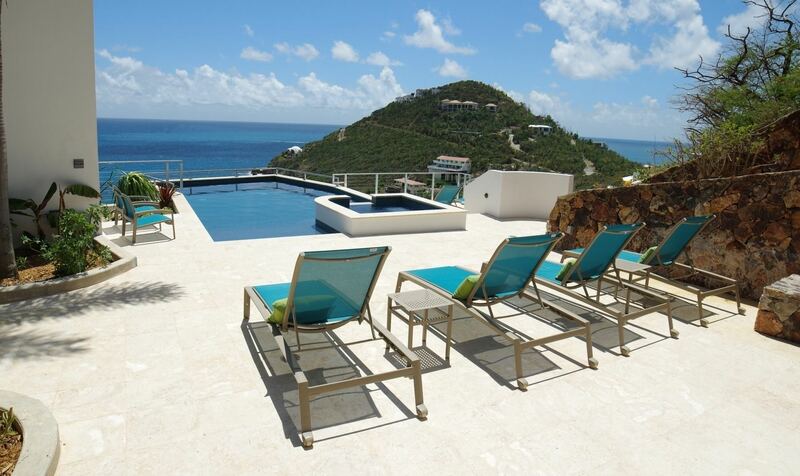 Nice location, amazing view, fantastic amenities and literally had everything we needed and more. We love Oceanport. We just got back from a week at Oceanport. The setting of the house is more dramatic than the pictures show. 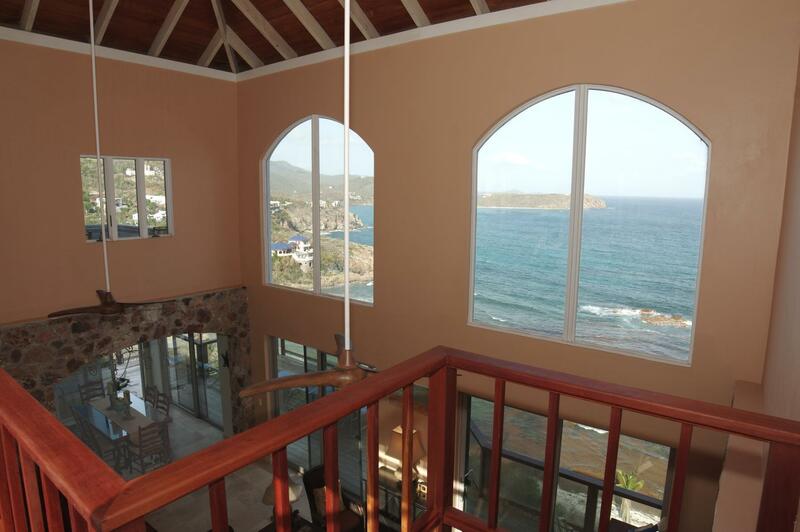 140 feet above the sea, you listen to the waves breaking and the view goes on forever. 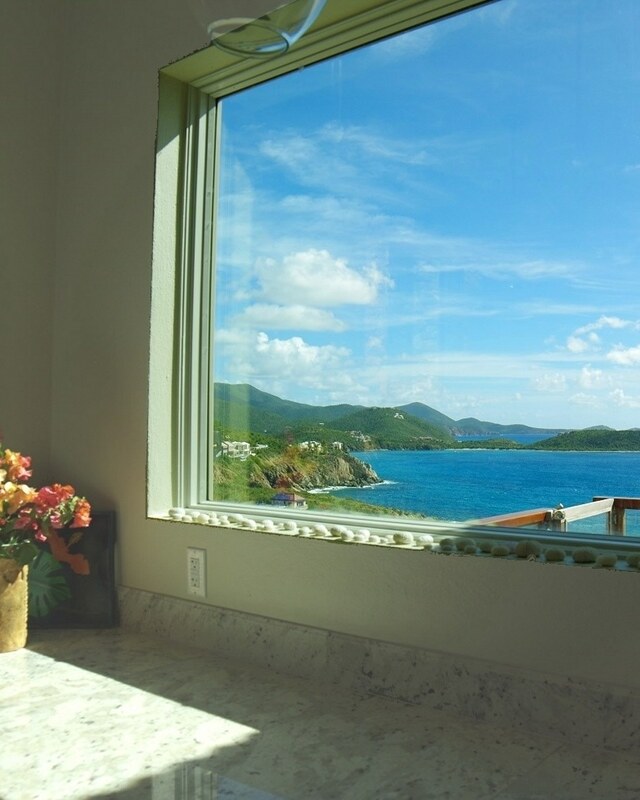 Pictures can't quite capture the amazing views from this home! The sounds of the ocean and the constant breezes are heavenly. The house is equipped with every possible need. Kathy had our transportation from the airport lined up, she met us at the ferry took us to pick up our jeep rental, pointed out the grocery store and then personally took us to the house. Our time at Ocean Port in St. John has been our best vacation! Our 3rd stay at Oceanport over the past 5 years was better than ever. The new pool and spa were a huge hit for our kids. The new and expanded kitchen made for a fantastic work space. Especially when you have 6 people bouncing around the kitchen prepping to head to the beach. Plus with the new kitchen we are seriously considering hiring a cook the next trip down to prepare some of our dinners. Our trip was in mid March 2018 and great progress had been made around the island at getting things back to normal. There was a little less tree cover at some of the beaches, but as frequent travelers to the island we always pack two wind resistant umbrellas in a golf bag carry case for beaching. 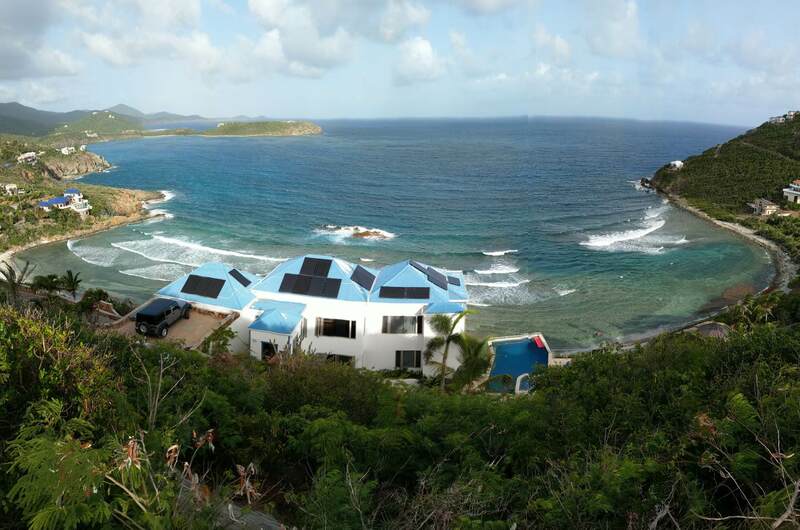 Although we only hiked rams Head on this trip, we are looking forward to the Reef Bay Trail on our next trip. Overall a fun trip with great hosts, food, sun, snorkeling, beaching and beverages. Amazing place with incredible views! It could get windy some days especially at night and you hear the wind blowing around very well. Besides that we loved the place: clean, spacious, peaceful location on top of the hill with the most beautiful views of the sea and mountains around. 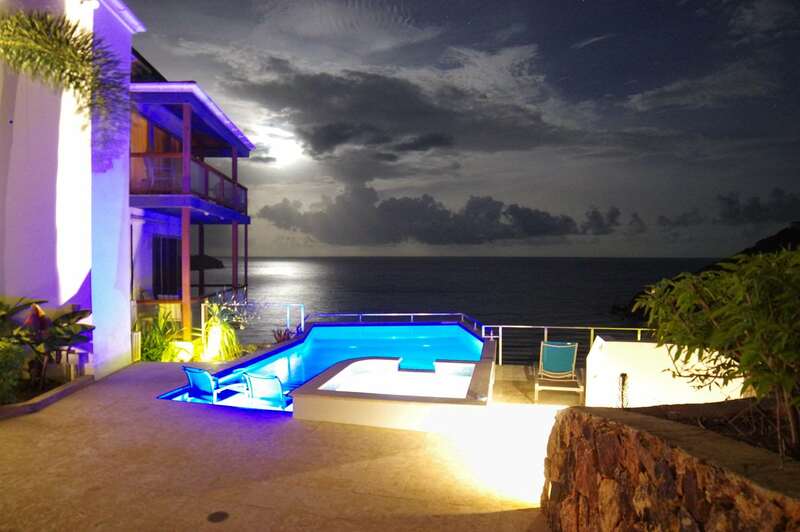 You will wake up seeing the sea and go to bed under the huge stars. 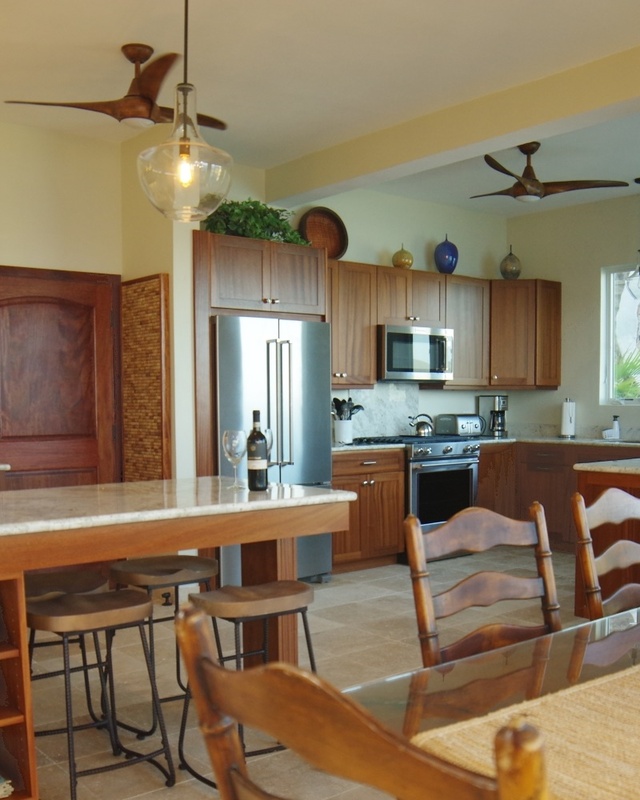 It also has everything you need for a private vacation with family or friends: well-equipped kitchen, really nice dining area outside with a grill, palm tree (and some lizards ) walking around.